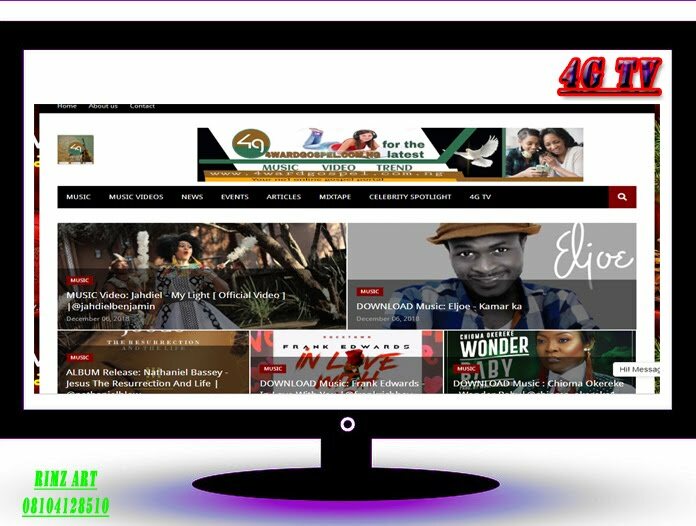 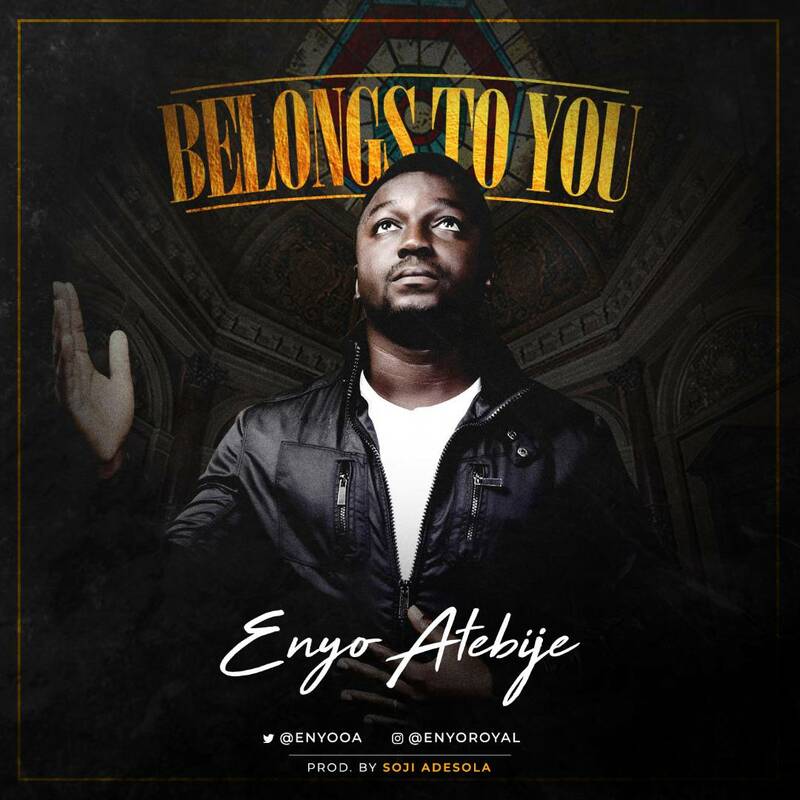 Contemporary gospel Artist ENYO ATEBIJE is back again with an inspirational worship song titled "BELONGS TO YOU". 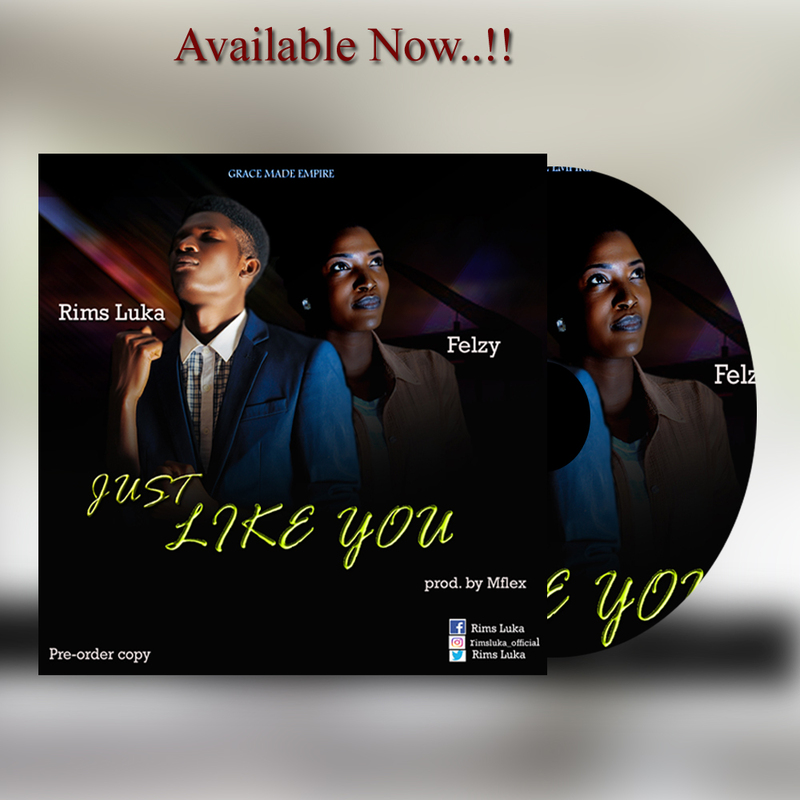 This is a follow up to his debut single "Made a way" released few months ago. 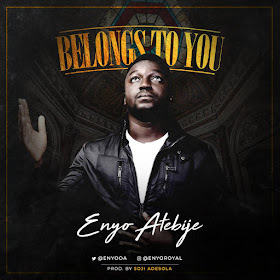 "BELONGS TO YOU" is a song of adoration and reverence to God.